Get Ready For Your Airboat Adventure! Scheduling one of our tours is fast and easy. Click the button to your right to get started. Welcome to West Palm Beach located in Palm Beach county Florida, home of the sandy white beaches, the Professional Golfers Association and one of the world's largest wetlands, the Florida Everglades. 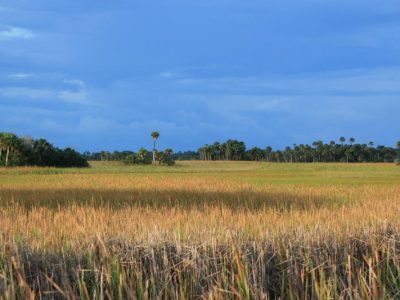 Most travelers think you have to go all the way down to Miami to see the Everglades and thats just not the case, just 45 minutes from down town West Palm Beach lays the north eastern boundaries of the Everglades known as the West Palm Beach Preserve. 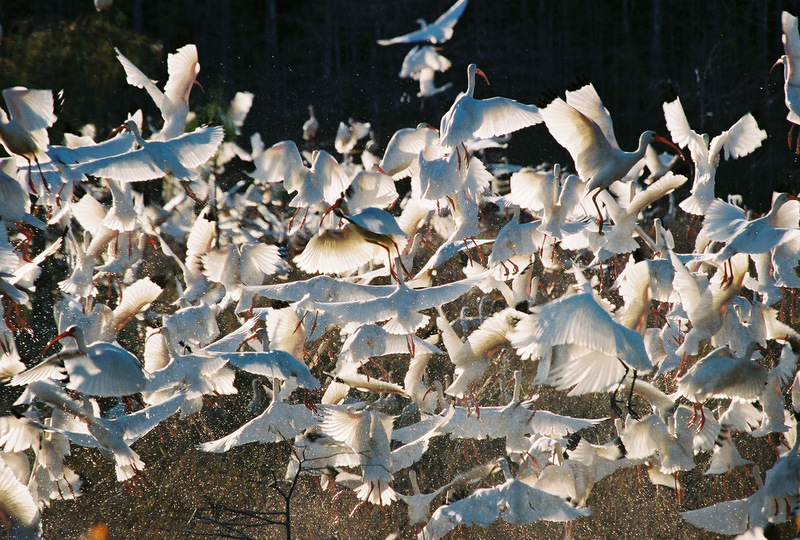 The Florida Everglades are home to 67 different threatened or endangered species. 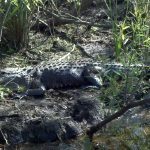 Our airboat rides are private tours of the everglades that run year round 7 days a week with the exception of Thanksgiving, Easter and Christmas day, our airboat tours are by appointment only. 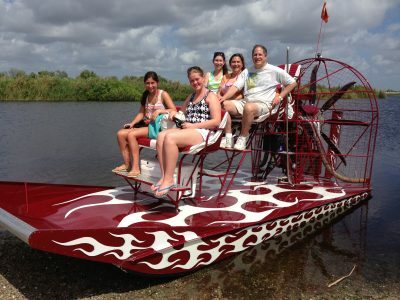 Treat yourself or your family to an amazing airboat ride thru the River of Grass on one of our custom airboats. We offer different packages for your convenience ranging from one hour to three hour charters tailored to your needs. 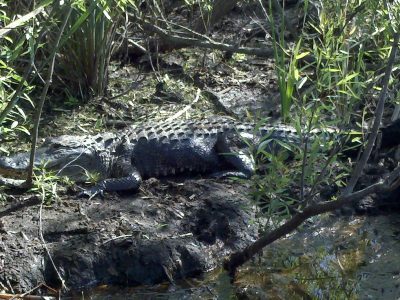 All of our Everglades tours are private, so who ever you bring is the only persons on the trip . We have fan boat rides as visitors refer to for everyone, couples, families and corporate groups. Our airboat rides give you an in depth look at the vast ecosystem of the Florida Everglades as well as the aquatic plants and bird life. 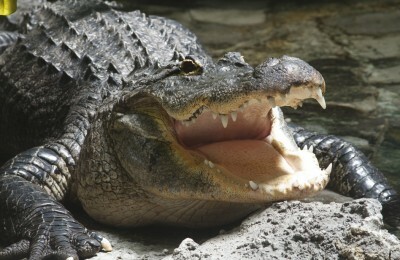 We cant forget the famous American alligators that we will encounter throughout the trip. We incorporate a little bit of everything into our airboat rides, you will not only have a great ride but our Captains will teach you about the echo system, history of the everglades as well as wildlife viewing. 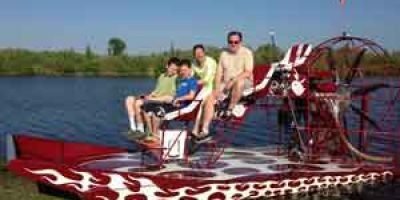 Our airboats are safe, fun, and very comfortable with padded seats for your comfort, we spare no expense in providing some of the finest airboats in the industry with top of the line equipment and high performance motors for those of you that like to go a little faster. We cater to the customers needs if you want more echo at a slow pace or your a thrill seeker we have the boat and package to fit your needs. All of our Captains are U.S.C.G certified Captains who have grown up in the everglades and provide years of experience in the everglades. We are proud to be a family owned business that can provide one on one airboat tours with our customers. 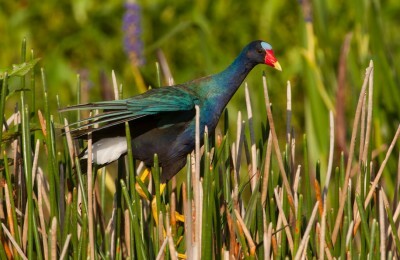 One out of every three Floridians relies on the water supply from the Everglades. Safety is a number one priority for our customers, all of our boats are to U.S.C.G. standards and meet all of the regulations to operate on a commercial basis, the boats are equipped with all approved safety equipment, life vests, hearing protection, and marine radios. Airboat Rides west palm beach also can be hired for sight work, photo shoots of the everglades, biology studies and film or print work. We have worked with many photographers and producers on major film shoots in south Florida as well as government agencies for sight work or university studies. please call us for quotes for this type of work. 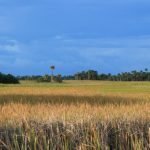 One of the most exciting family attractions in west palm beach is an airboat ride through loxahatchee preserve in parkland. Please read through are web-site for airboat ride packages as well as location and directions to our boat ramp. Please remember we are by appointment only and it is always best to book your everglades tour in advance by emailing us or calling us at 1-561-252-4030. Captain Wayne Gilbert a native of south Florida born in Miami and grew up in the east everglades has been airboating in the everglades since the age of sixteen when he bought his first airboat. 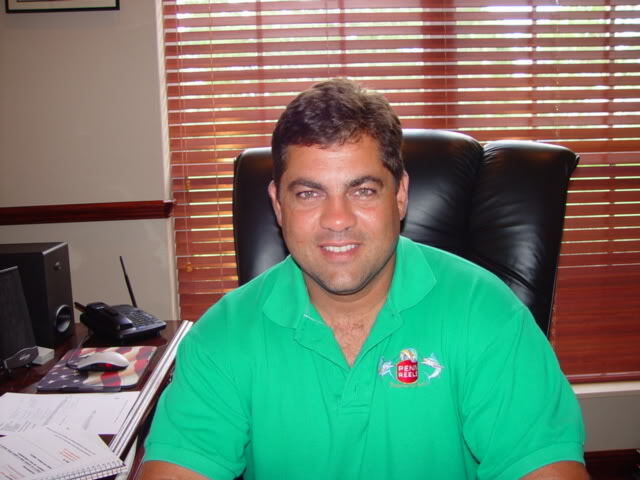 Captain Wayne built on his experience at an early age fishing and airboating with family in the everglades. He fell in love with its diverse echo system. He gained his airboating experience from being an everglades tour guide at an early age in his teens at cooperstown in Miami Florida. 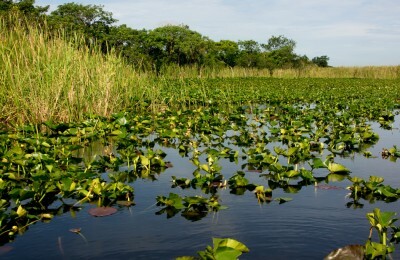 This is were he spent most of his time after school and weekends giving airboat tours to people from all over the world. Moving on building his reputation and family business in the airboating industry now has four successful charter companies in the south Florida area as well as a fishing guide service for fresh and salt water fishing charters in south Florida. Captain Wayne is one of the oldest and most experienced airboat captains in the everglades today with over 33 years of airboating experience and thousands of hours of seat time on the airboat. He is also a Certified United States Coast Guard Captain who holds a merchant mariners license and does back country fishing charters as well. A true Gladesmen with a passion for giving people from all over the world a view of the Florida everglades. Our USCG certified Captains are native Floridians with centuries of combined Everglades experience. 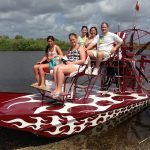 Our airboat rides are more personal and unique than others, and people rave about our trips. 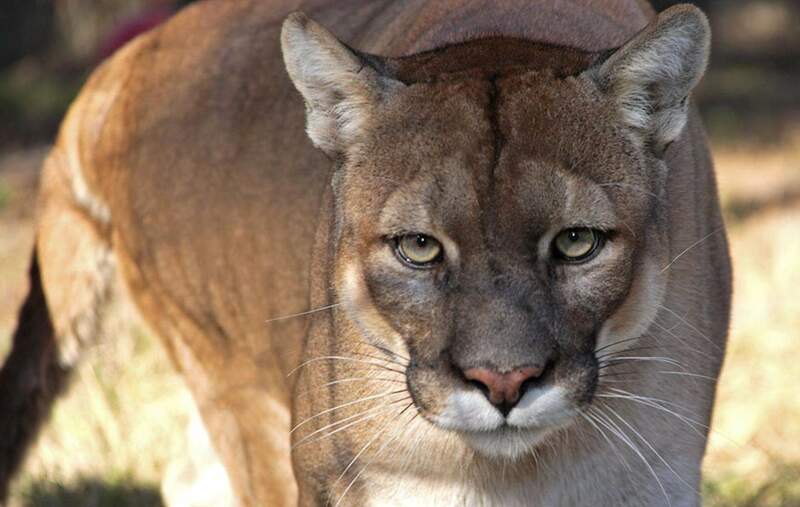 You will experience an ecosystem like no other, filled with nature's most dangerous and beautiful wildlife. Our state of the art airboats keep you comfortable and safe while you glide over the River of Grass at speeds up to 65mph. 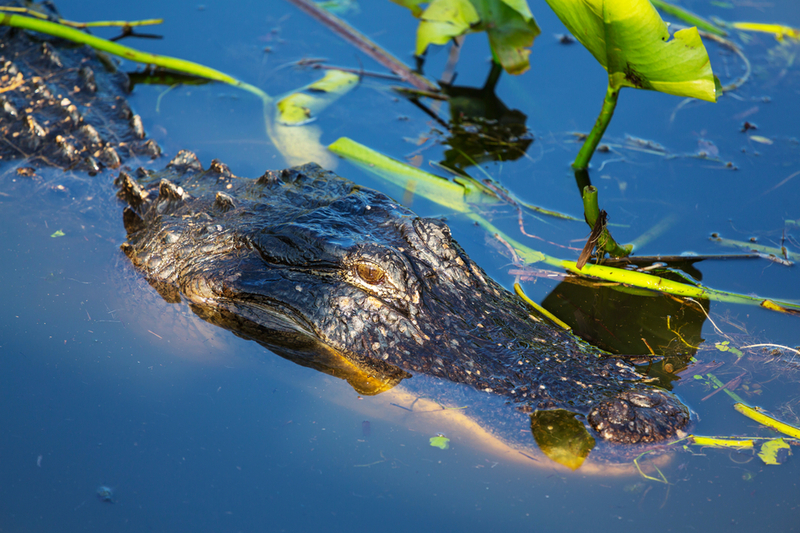 West Palm beach Airboat rides offers a unique look into the Florida Everglades with private airboat rides in the NorthEast portion of the Florida Everglades launching from the Loxahatchee Preserve.